If you are in a search of best place to celebrate family functions like Birthday celebrations in Thane, then this blog will prove to be the end of your search for best venue for your family functions. We will introduce you to a place in Thane which will suit your requirements of a venue for family functions. Hotel United-21 in Thane is the unique place suitable for various family functions like Engagement ceremonies, Wedding ceremony, Wedding parties, Naming ceremony and Birthday parties. The hotel is easily accessible from any place in Thane. 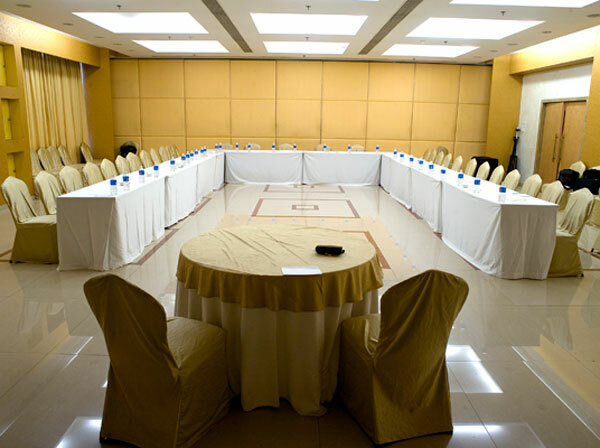 The services of the hotel are enriched with incredible banquet facility one of its kind among the hotels in Thane. The banquet hall is beautifully designed and decorated to suit different occasions from meetings, events to family functions. The décor themes for different functions will be decided by experts of the events section. The hall is spacious enough to accommodate more number of invitees at different family as well as business functions and events. The facilities are grouped into Senate I, II and III, Ornate I & II, Sky View, Board room and Mini lounge. Apart from Banquet we have lot more to offer to our valuable guests and visitors. Experiencing things is always better than just hearing them. Best way is visit our hotel on a weekend to taste delicious food in our multi cuisine restaurant, sip a drink at the lounge bar and view other facilities. You can talk to our executives and collect information on our club membership. Otherwise join us on face book to get updates of the events or whatever information you need. You can also avail of our timely offers or visit the events and food festivals so that you get an insight in to the exciting activities at United-21, in Thane.